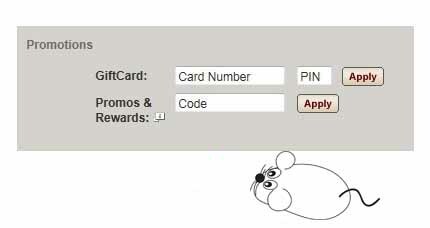 If you like to win Banana Republic gift cards you should definitely "Like" their Facebook page. For example, they are currently giving away a $1,000 gift card to one lucky follower. They also use their wall to post exclusive Banana Republic coupons for up to 35% off your entire online purchase. These tend to be released twice a month and are typically good for weekend shopping. Banana Republic uses their Twitter feed to inform customers of new arrivals, new giveaways, and cool fashion trends and secrets. It is also a great way to communicate with Banana Republic execs and to fill them in on customer service issues and website difficulties. They seem to respond to all inquiries which is commendable. It is worth mentioning that they have a fantastic 'On Sale' department with deals up to 60% off men and women's apparel, jewelry, and casual clothing. Also, if you spend less than $50, they offer a flat $7 per order shipping, this is known as the Banana Republic 'Famous Shipping' policy.